While visiting Western Mass, it’s always nice to scout out the local spots that residents love calling their own! 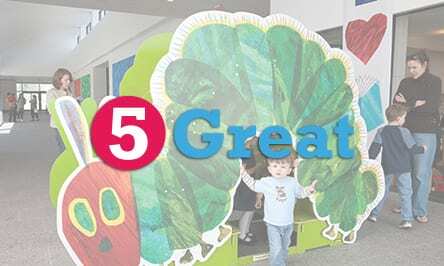 These unique finds offer perfectly filled day trips! 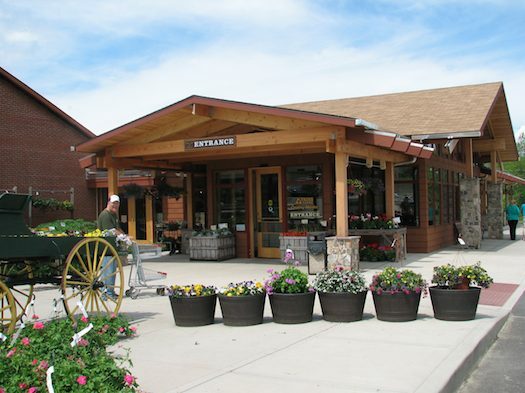 A unique country market where old-time customer service is an everyday treat. 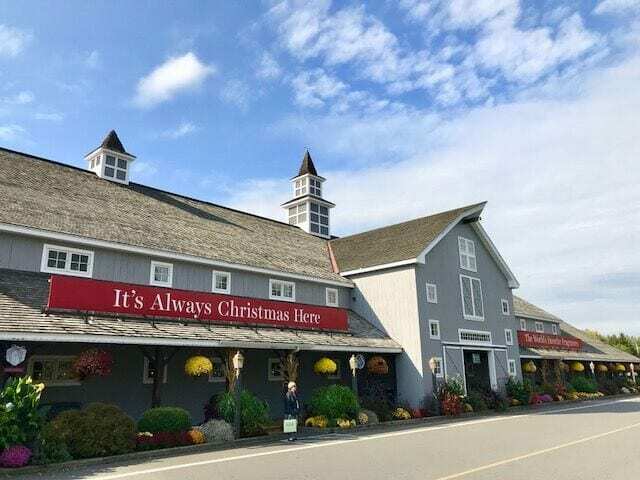 Just a short drive from I-91 will give you a chance to sample classic New England foods including Atkins homegrown apples, a sandwich from the deli, or a fresh baked treat from the bakery, featuring their famous apple cider donuts! Offering a variety of fresh bakery, fruit, and produce items as well as wine and gift baskets Atkins Farm proudly serves the region all year long. With locally grown peaches, apples, and produce from Western Mass this place is perfect when looking for a variety of local options to feast on. Specializing in Polish Pottery, kitchen gadgets, baskets, toys, Dept 56, Jim Shore figures and Willow Tree Angels. Enjoy their ice cream parlor after you stock up! 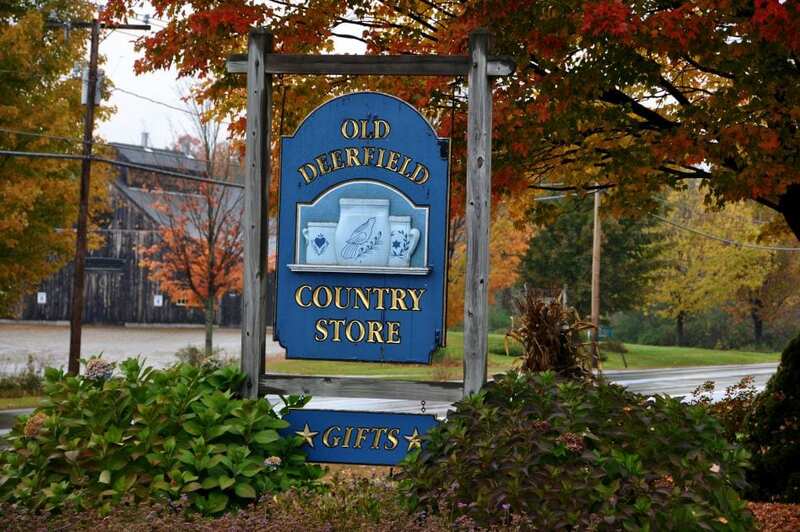 A must see for handmade chocolates and specialty candies, this candy shop is a favorite among locals and a perfect place to pick up a few sweet treats to enjoy long after you’ve left Western Mass. 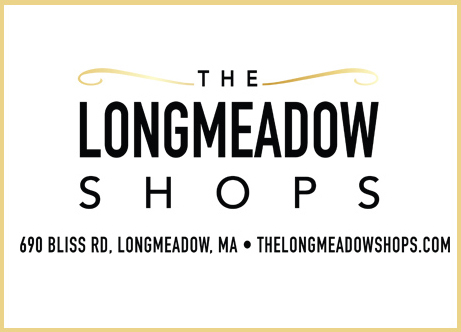 East Coast’s premier fine wine, spirits, beer and specialty foods destination located off Interstate 91 at the “Crossroads of New England” and in the heart of Western Mass. Discover one of the world’s largest temperature-controlled wine cellars. Celebrate with our vast collection of spirits from the ordinary to the extraordinary, including the enormous variety of Cognacs, Armagnacs and single-malt whiskies. 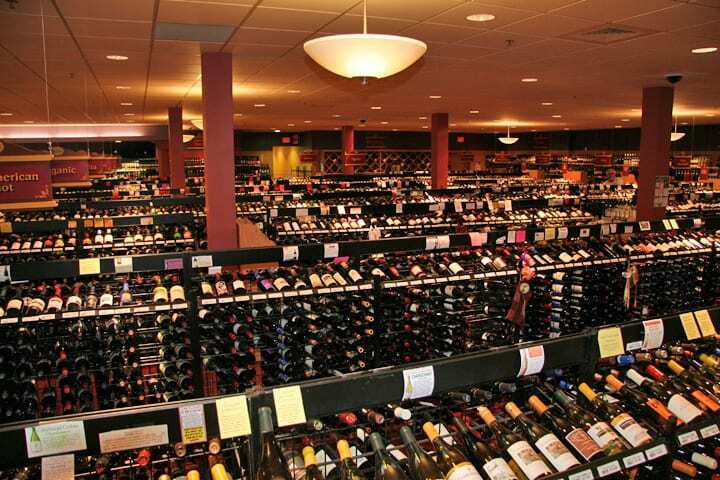 Table & Vine carries: nearly 4,000 varieties of wine, over 2,700 spirits, 1,700 domestic, imported, micro and craft-brewed beers, 150 artisan cheeses and 1,500 specialty foods. 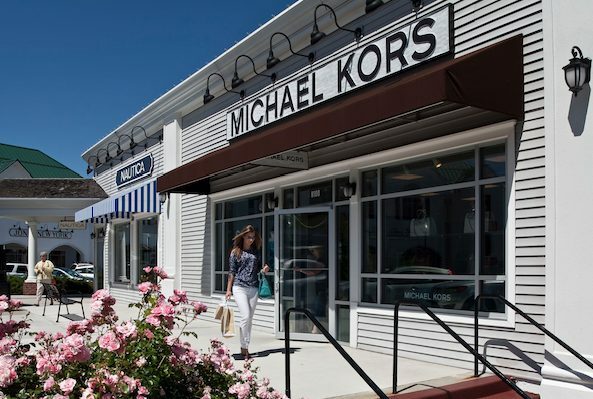 Visit New England's foremost country store. Homemade breads & pastries, kitchen tools, delicious ice creams, fine coffees & teas, jewelry, candies & gifts. Open every day. A must visit according to Yankee Magazine. 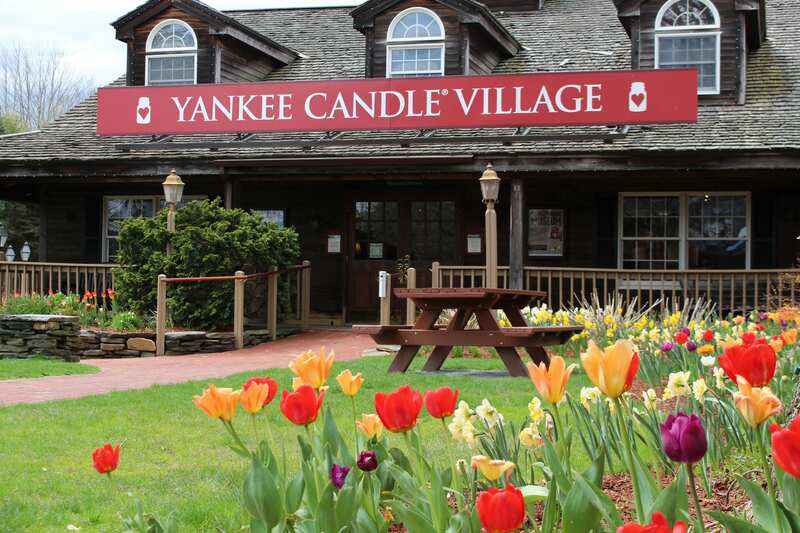 More than 2 million people visit Yankee Candle Company's flagship store in South Deerfield each year. The Scenter of New England will delight candle lovers everywhere with more than 200 scents to choose from in their Sampler Emporium. Make sure you check out Wax Works, an interactive feature where guests can make their own jar candles, wax hand sculptures and more, the Perscentality board, which allows visitors to see which scents are bound to appeal to them, based on their personality traits, and the Fragrance Mixology section, where shoppers learn how to create their own custom wax blend. 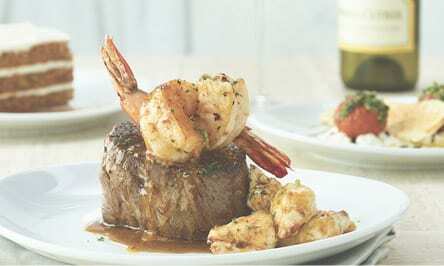 You can’t go wrong at Yankee Candle.